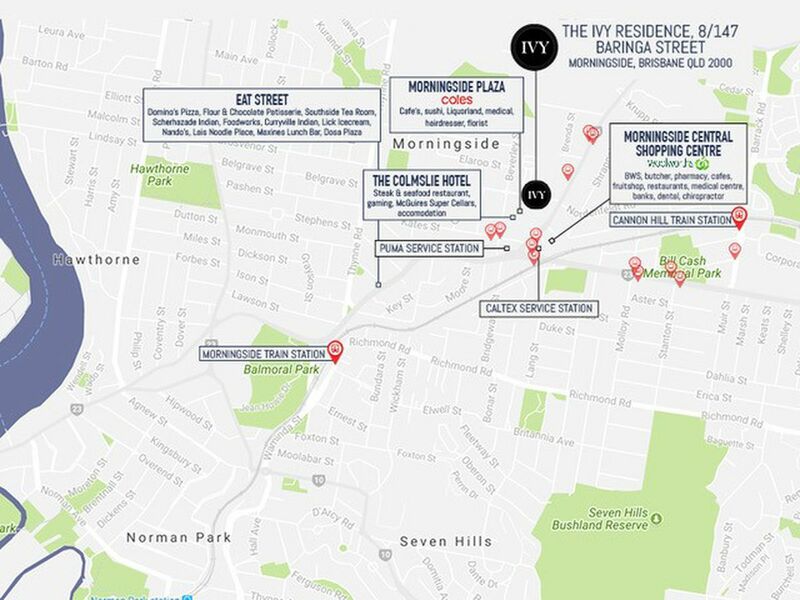 Located on the top floor of The Ivy Residences, a boutique development of only 10 apartments in the heart of the inner city suburb of Morningside, one of Brisbane’s fastest growing suburbs. 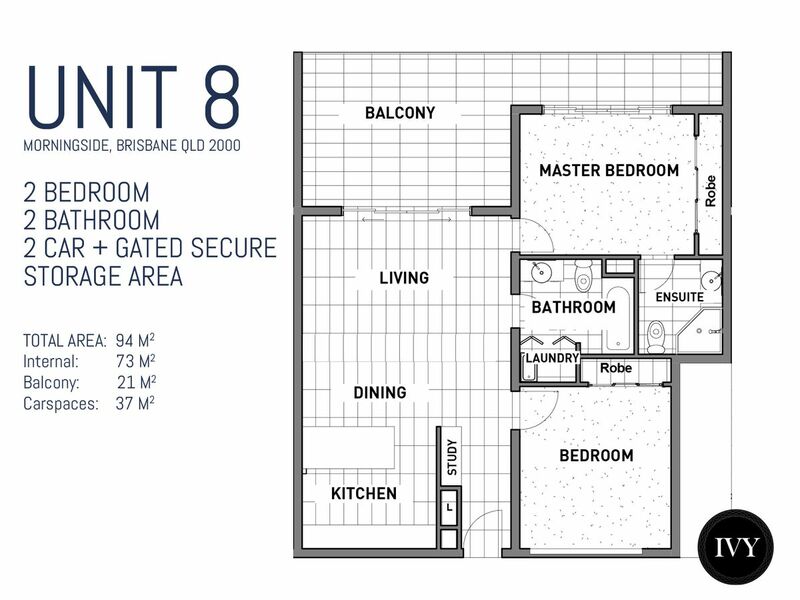 The heart of the home- the living and kitchen areas are spacious and inviting, opening onto an entertainer’s balcony. 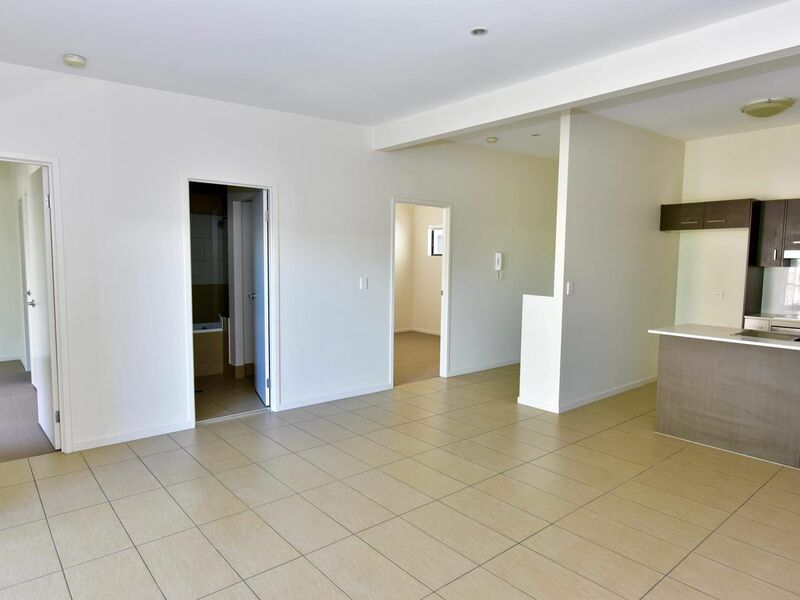 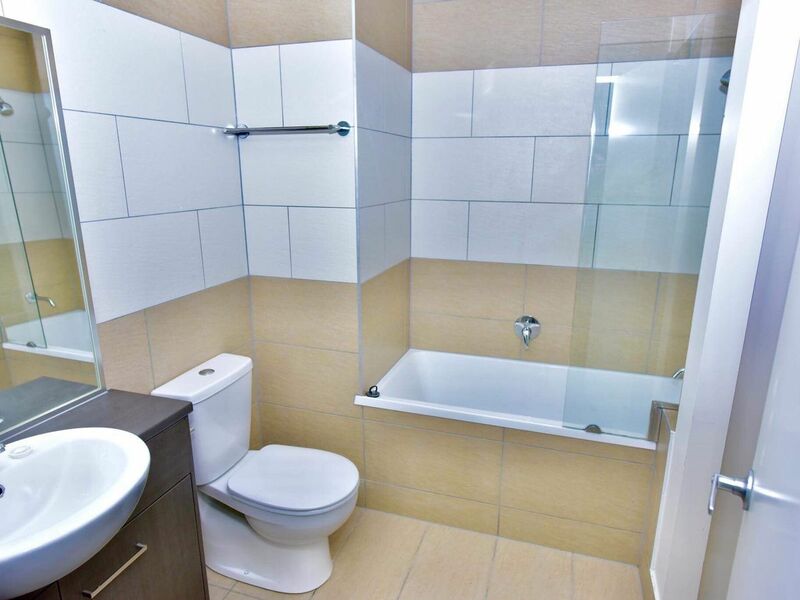 This modern apartment boasts 2 bedrooms separated for additional privacy, 2 bathrooms, master with ensuite and 2 secure basement carparks with large storage cage. 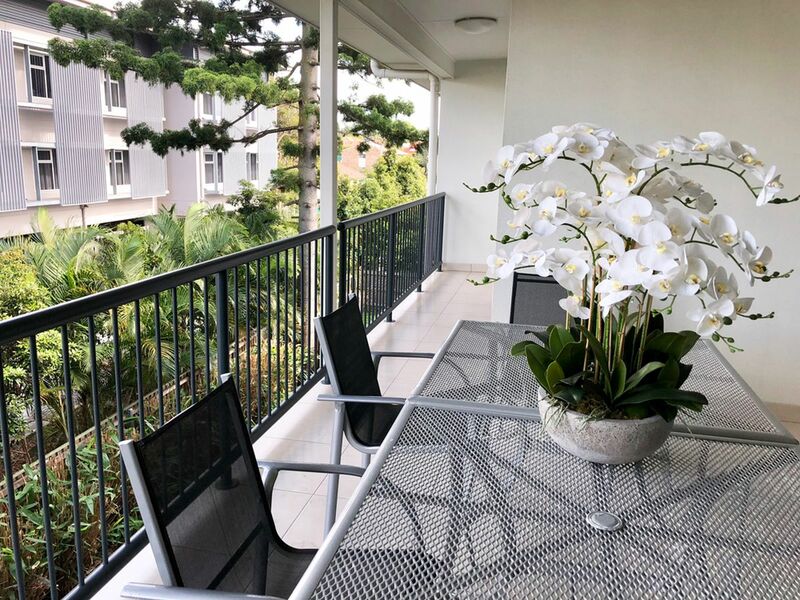 With prestigious neighbouring suburbs of Bulimba, Balmoral, Cannon Hill and Norman Park, this apartment is situated in the heart of Morningside yet nestled in a quiet tree-lined street. 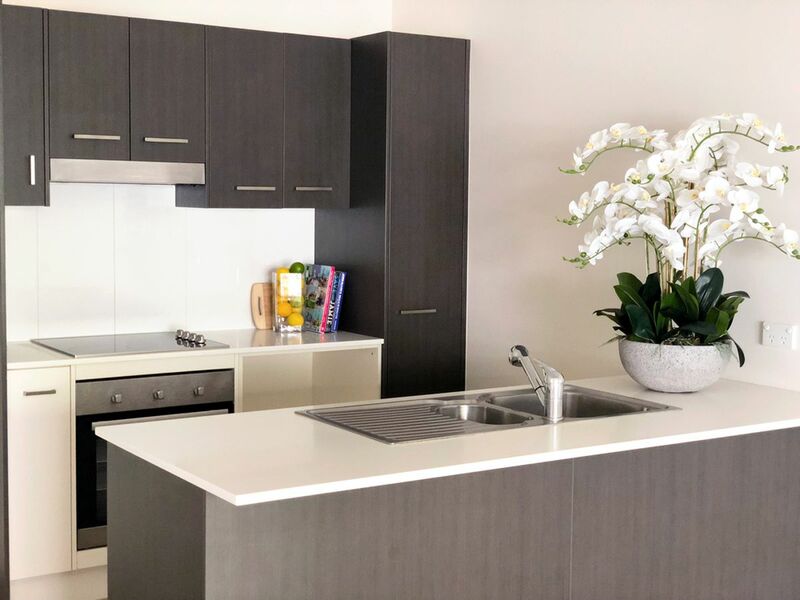 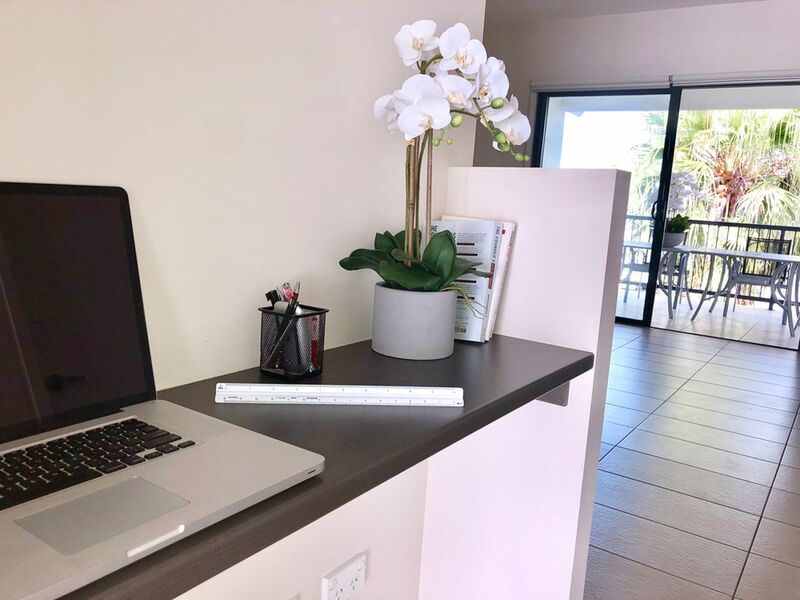 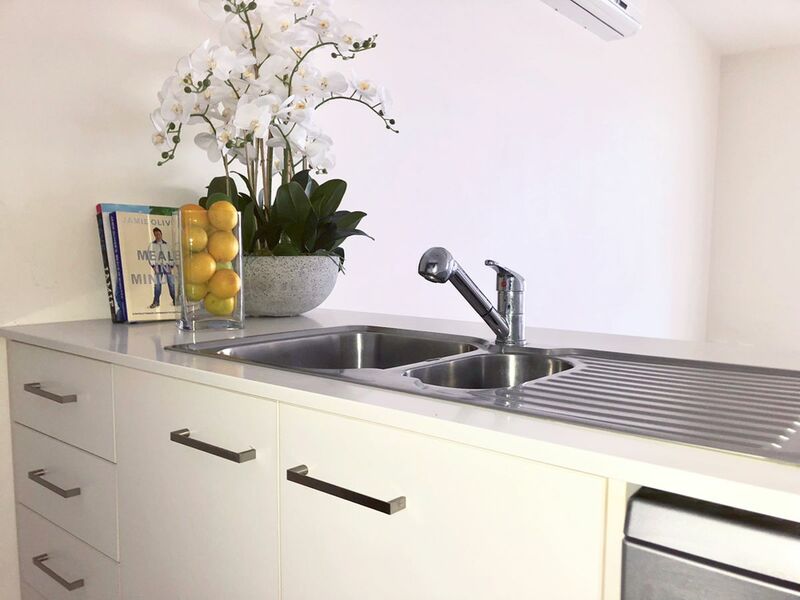 Only 50 meters from your doorstep is Coles, Woolworths, shopping centres, The Comslie Hotel, trendy eateries, public transport and only a ten-minute drive to the CBD and Brisbane Airport.